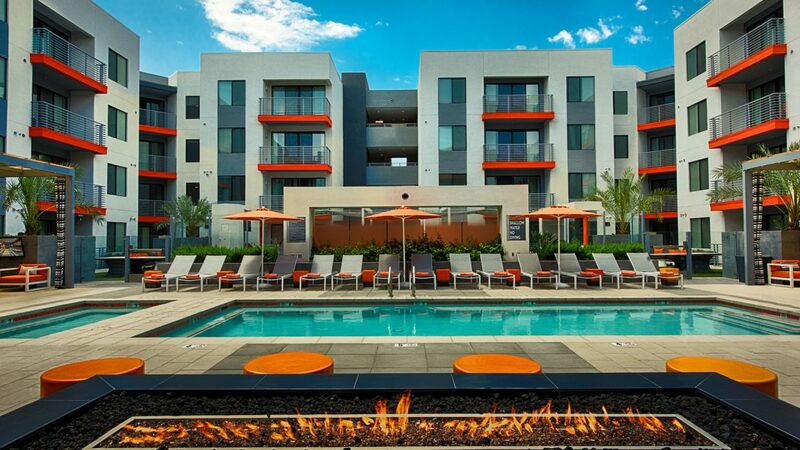 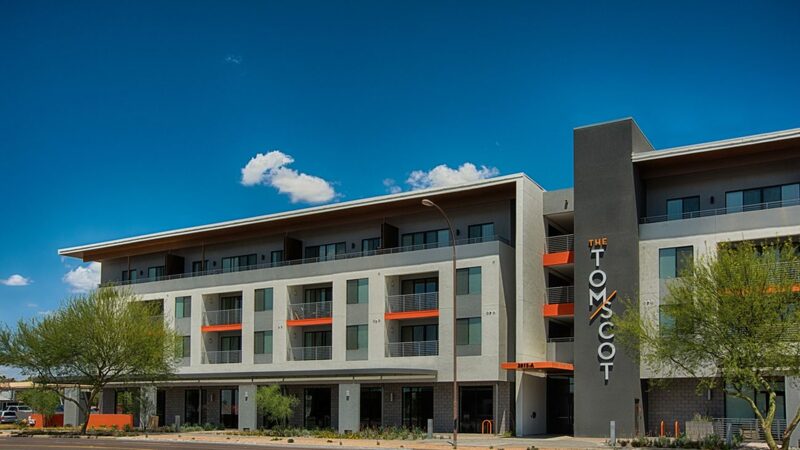 Clean, Modern, and Classic are all terms to describe these new four-story apartment buildings in Scottsdale. 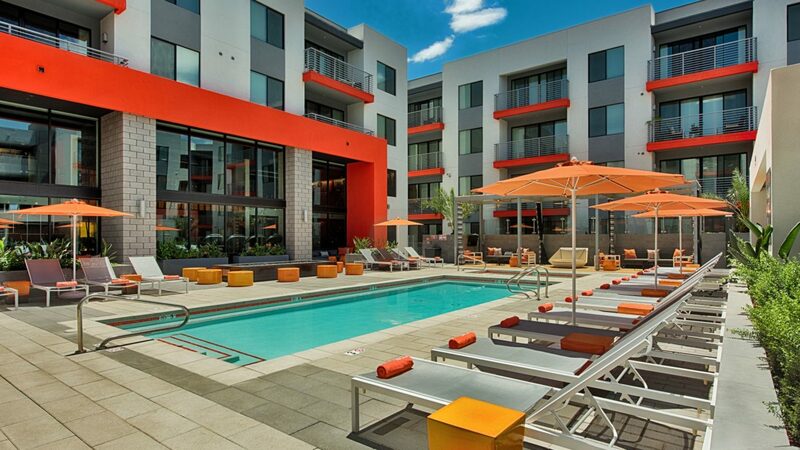 Designed by architect Kristjan Sigurdsson, they brought a fresh, modern design aesthetic to the desert community. 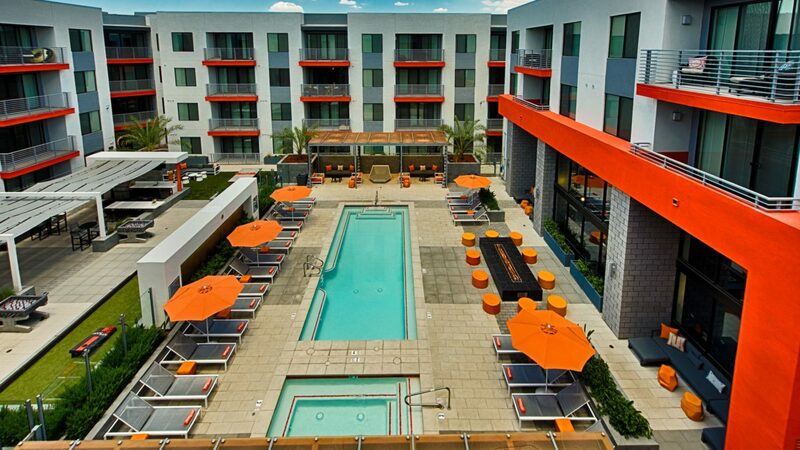 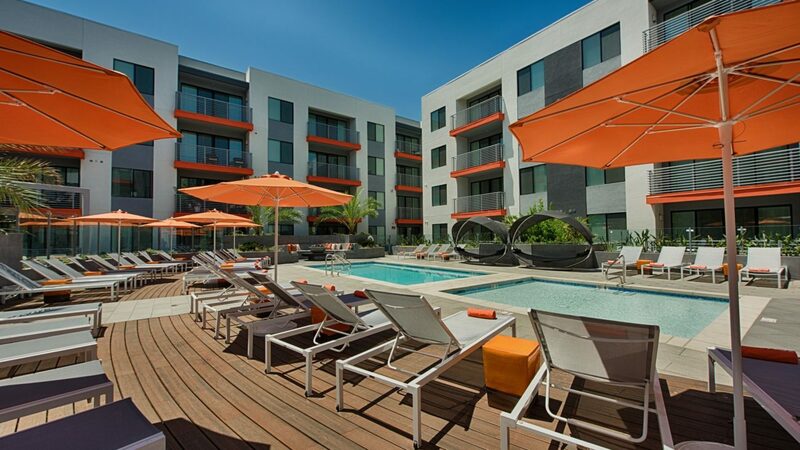 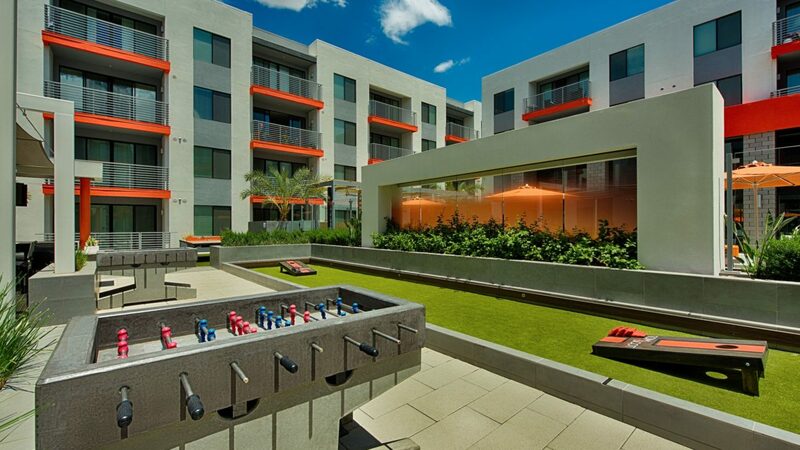 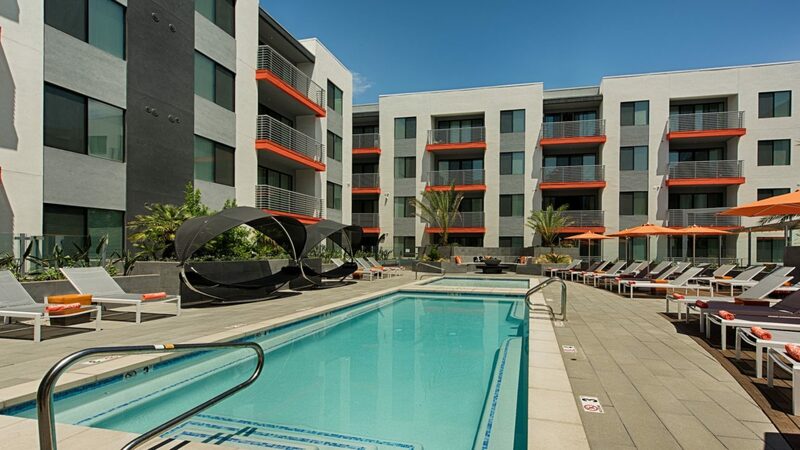 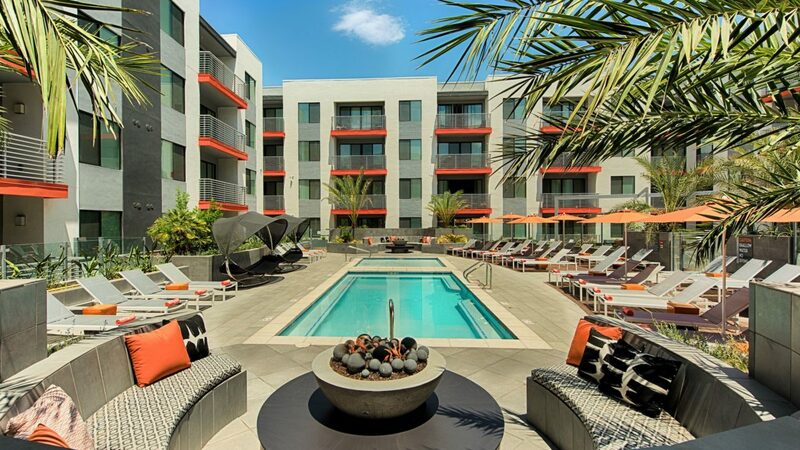 Packed full of amenities, each building was designed around a courtyard at the podium level and included pools, spas, fire features, full kitchens, bocce ball, sun decks, and gaming areas. 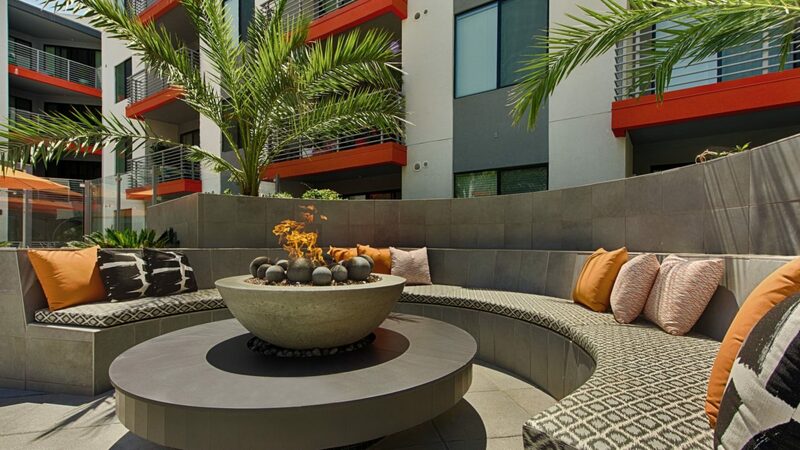 Interiors by Martin Langmead are “on fire”, and feature a hot palette of colors and materials which were carried throughout both interior and exterior furnishings and materials. 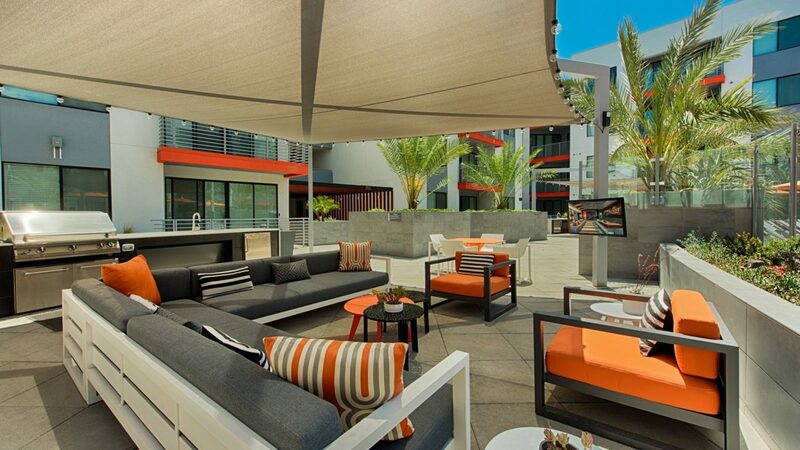 Connell Real Estate & Development Co. / K & I Homes, Inc.